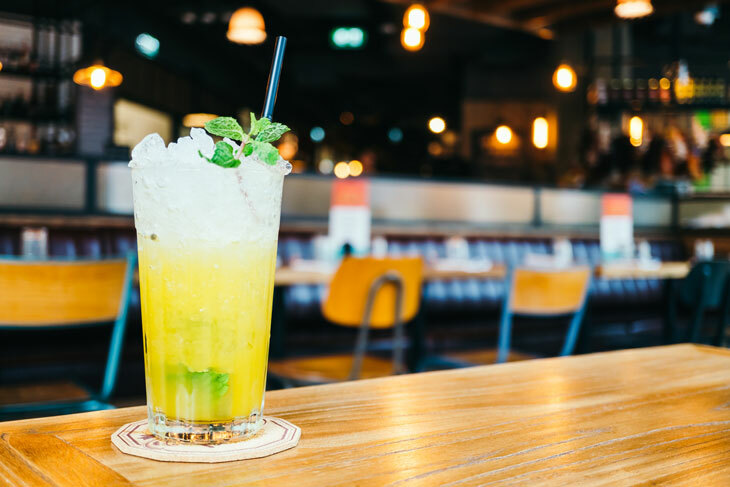 Although we don’t encourage you to go out and spend quite a bit of money at the bar, if you are going to anyway, keep these tips in mind and hopefully you will still have a great time and have some money left over. These tips will guide you through what you should try to do before leave, when you’re there, and a few alternative plans if you’re willing to change what you’re doing this weekend. First, there are couple of ways to save money before you even leave for the bar which makes you plan ahead. This might not seem like an ideal option but a good way to save money is taking turns being the designated driver. I know that most people don’t completely enjoy being around a bunch of their drunk friends but it’s a cheap and safe way for everyone to get home. Next, try to drink and eat before you leave, invite your friends over and chat with some of your own music with snacks and drinks. This way you won’t have to spend money on food or extra drinks at the bar. Now that you’re heading to bar, try to avoid ones with cover. If you are just looking for a fun place to have a few drinks with your friends, it’s not worth paying extra when you can do that at any bar. Once you pick a cheaper bar, try to buy pitchers of beer instead of each of you buying your own. If you do this at least a couple times instead, then all of you will be saving money for at least part of the night. If no one is being really cooperative, then try ordering beer from the tap or one of their house specials, as soon as you have one, you will be used to the taste. If you didn’t eat before you left, then try to split food with everyone. If you ordered a couple of appetisers and shared it then it would be a lot cheaper than ordering a meal for yourself. The alternative plan is to not go out at all! It may not be an ideal scenario for you the weekend but you can save a lot of money by doing so. If there is a game on, invite your friends over to your place to watch it instead. If everyone brings one dish of food and their own alcohol you are still saving heaps of money and have a good time.